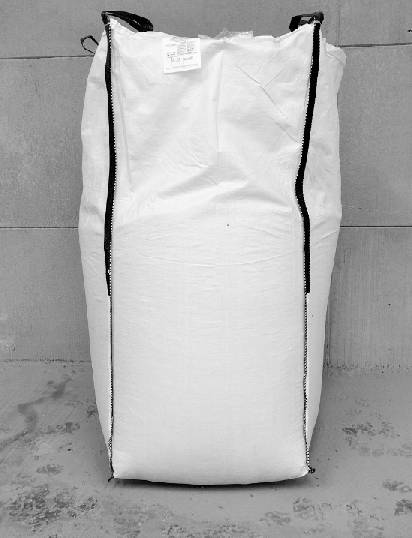 These 1 Tonne Bulk Bags are a great way to store your pellets. 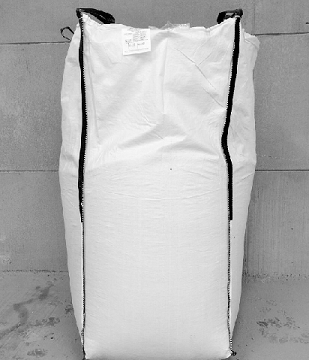 They will be delivered to your door and price includes Vat & Delivery. 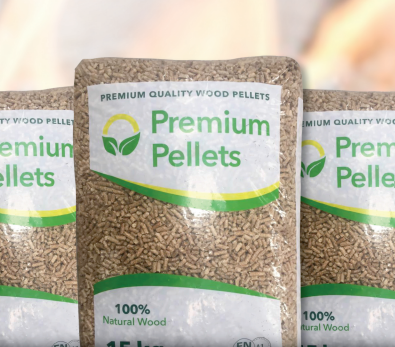 By using our premium grade pellets, you are benefiting through having higher heating value, lower ash content and as a renewable fuel you are helping to reduce CO2 emissions on the environment. Please Click VIEW BASKET at the top of the page to proceed to check out when you place your order.